Anyone who has ever changed their way of eating knows how difficult it can be to do things that once seemed like a brainless task. Where to eat when away from home. How to shop when buying groceries. Even what snacks to bring on the next great road trip. All of these decisions suddenly go from routine in nature to a whole new world of possibilities to consider. 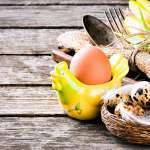 Choosing a gluten-free lifestyle while traveling comes with its own very unique set of challenges and obstacles. That big road trip now finds you scrambling to discover what foods will and won’t get you necessary nutrition until you’ve arrived at your destination. Here is a list of six gluten free travel food ideas to put you on the road to success. 1. Roasted Nuts and Seeds: There are many variations on what flavor profile works best when roasting seeds and nuts. Play around with different herbs and spices and see what deliciousness you can cook up for your next awesome trip. 2. Granola Bars: The best way to ensure your granola bars are the perfect gluten free travel food is to make them yourself. Ask your friends or try this 5-ingredient recipe from the Minimalist Baker, and have fun making these palate-pleasing treats for the journey. 3. Fresh Fruit: Nothing is more identifiable as gluten free travel food than fresh fruit. Taking a small mix of your family’s favorite freshly picked, washed, and ready to eat fruit will guarantee satisfaction for the rumbling tummies coming from the back seat. 4. 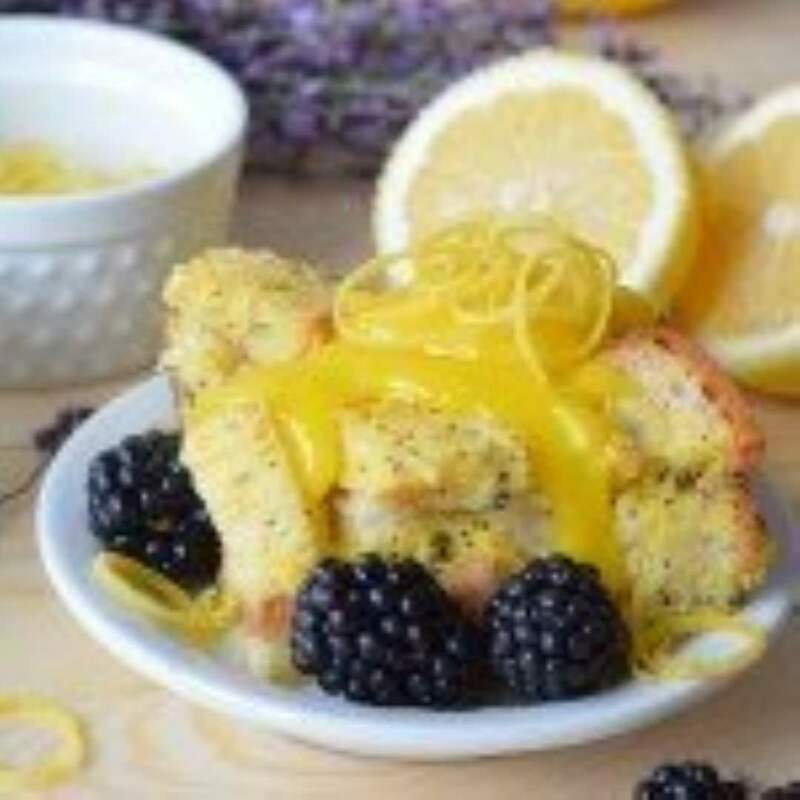 Keeping it Sweet: Everyone likes to enjoy a sweet treat now and then, even when you are choosing a gluten free lifestyle. Whether we’re talking about a twist on classic chocolate chip cookies or dressing up popcorn with some caramel and cinnamon, get creative with ways to satisfy your sweet tooth. 5. Salad in a Jar: Chopping up all of your favorite ingredients and layering them in a glass jar is one way to ensure you get the freshest vegetables in your diet, even when on the road. Keep the dressing on the side, mix it all together when the mood strikes, and you’ve got instant deliciousness for your gluten free travel food. 6. 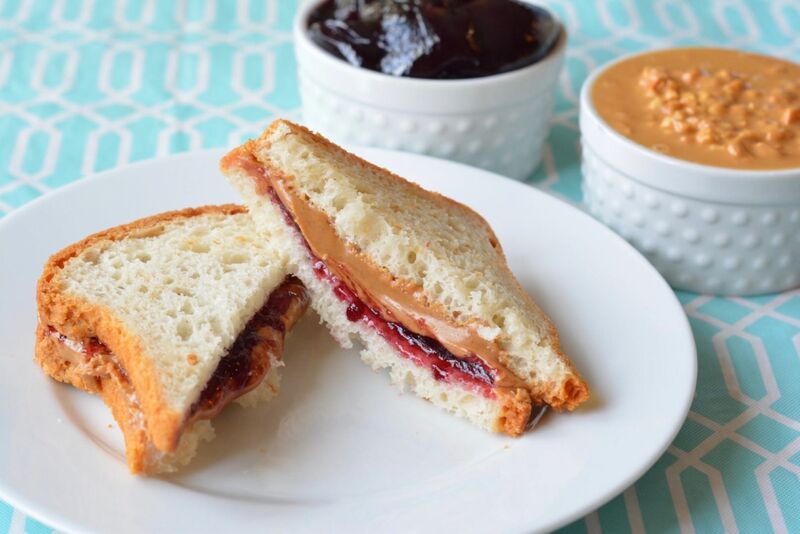 Pre-made Gluten Free Sandwiches: Whip up a few PB&J sandwiches using Three Bakers Whole Grain White Bread, precut into fun shapes and pack for a healthy on-the-go treat in the car or at a park. As you get ready for the next amazing road trip, have fun planning out your gluten free travel food and keep you and your family fed on the highway of life.